Glen Erin is a hidden gem and a must play for all Wisconsin golfers! From the moment you pull up the driveway, you feel like you have been teleported across the Atlantic. The drive up provides a sneak peak at several holes on the front nine. Glen Erin is best described as a tale of 2 nines where the front has an Irish coastal feel, while the back nine carves through hardwoods providing an Irish inland experience. If you play the course, it would be an injustice not to stay for a quick bit to eat at the 19th, also known as the Cursing Stone Pub. Enjoy some fine pub food and a tall Guinness topped with a clover swirled into the foam. What a touch! Just like they do at the Guinness factory tour in Ireland. A few quick tips and pointers. The course uses 4 foot flags similar to many golf courses in Ireland. Your eyes will play tricks on you and many times it will feel longer than meets the eye. Keep it in the short stuff. The front feels wide open but the fescue/long grass can grab some of your shots if you start spraying and praying. On the back, the tree line fairways close in on you. 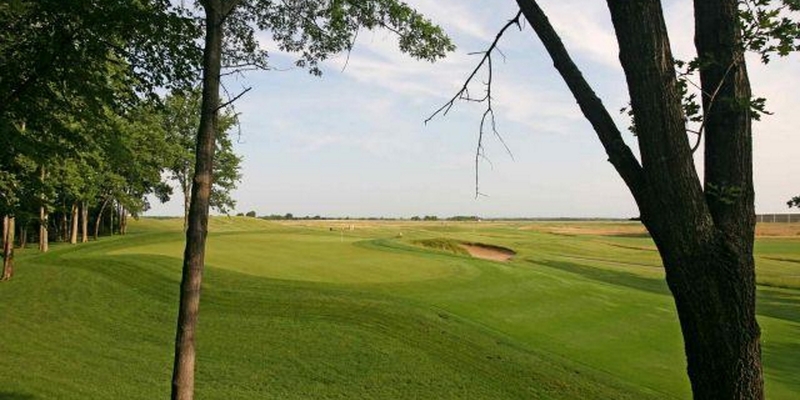 Finding fairways will help you score well here. 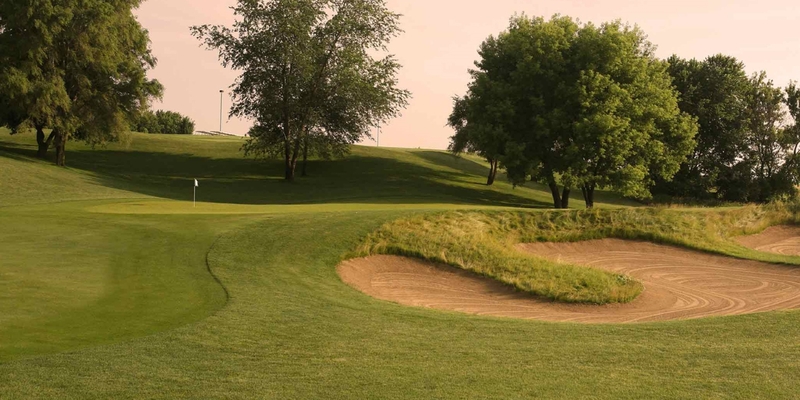 The course is located across from the Janesville Airport. You may see a few cool close up take-offs and landings. It adds a unique element to the experience based on that fact alone. For those golf experience purists, no worries you see the airport on two holes. 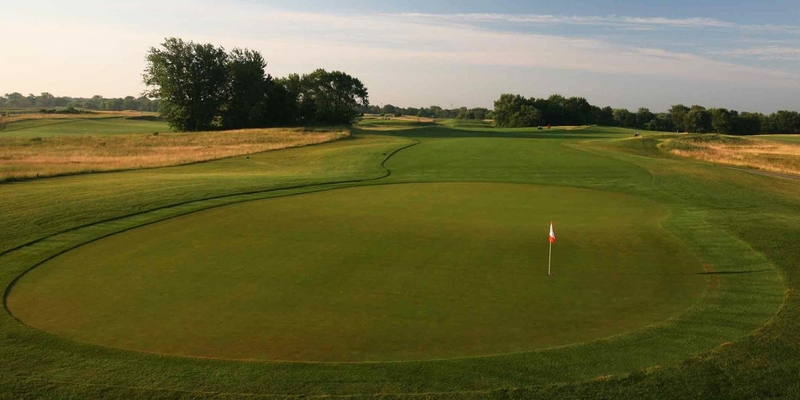 All in all, this is a Top 15-20 Golf Course in the Badger state based on layout, conditions, value and the overall experience! Posted by golftrips on 05/29/2014 - This review has been viewed 6,935 times.